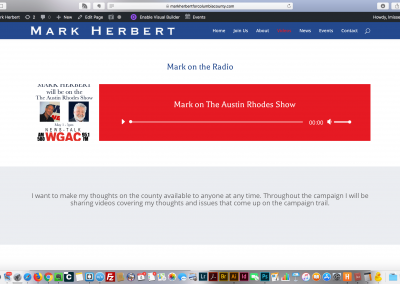 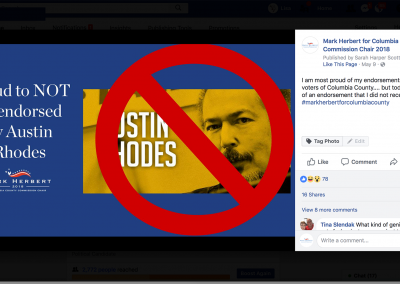 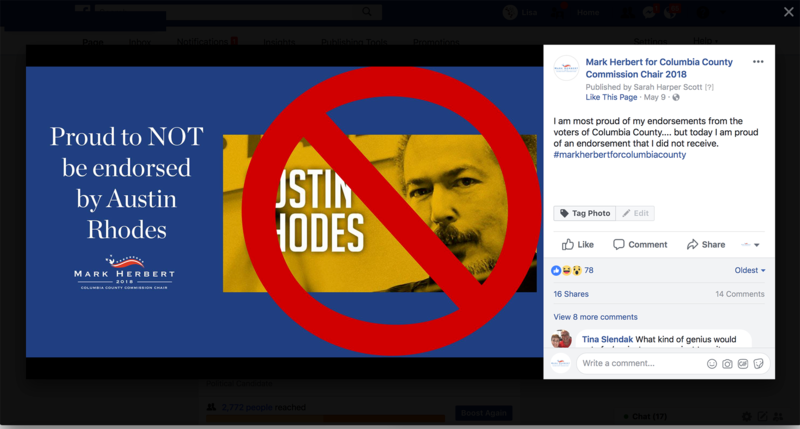 The Problem: Create website, branding, billboards, mailings, video, radio ads, and social media for the Candidate, Mark Herbert who was running for County Commission Chairman in Columbia County Georgia. 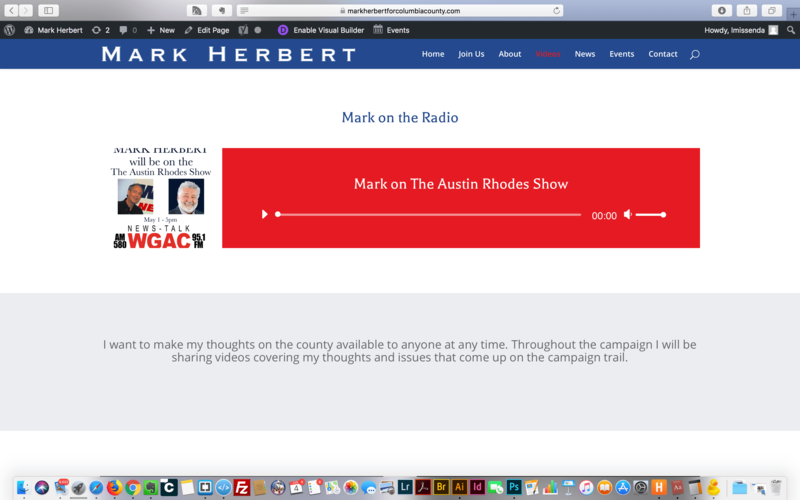 Services Provided: Political Campaign Management, Graphic Design, Web Design (WordPress build out), Video, Radio and Mailers. 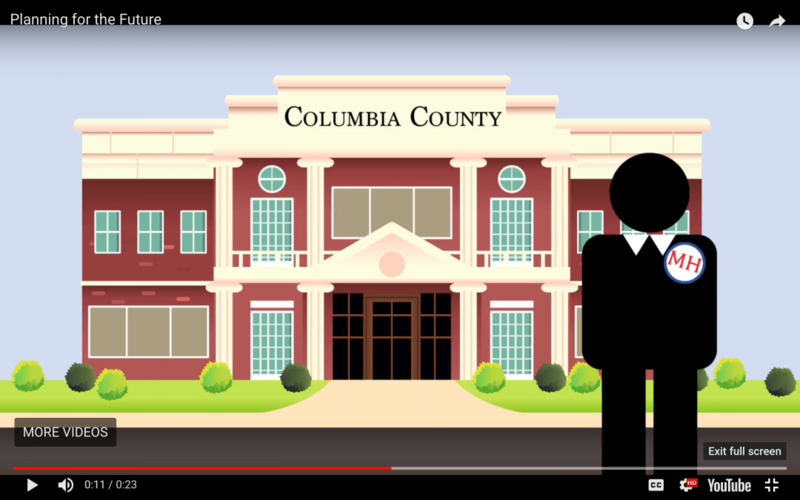 Insights: Client was running for County Commission Chairman in Columbia County GA. We used video, radio, print, billboard and mailings to support the clients campaign.